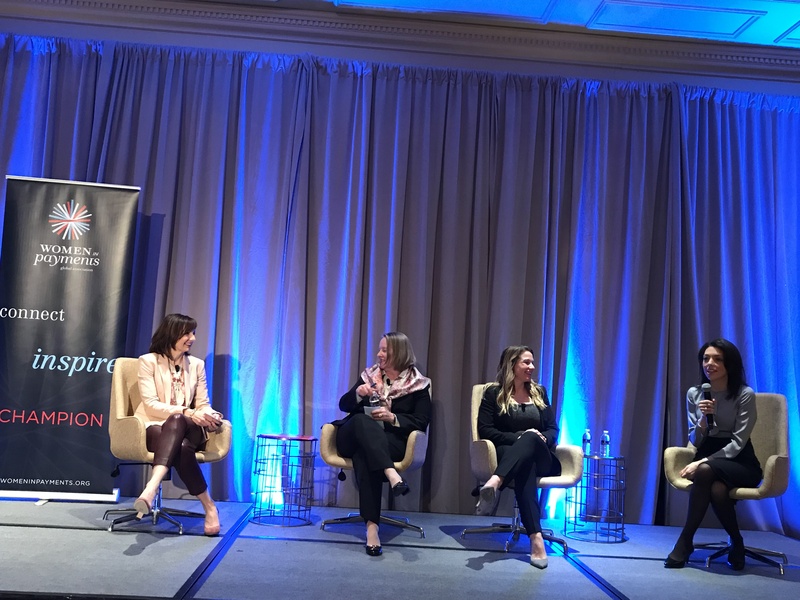 Today, I attended the Women In Payments conference in DC and met some incredible cohorts from the financial technology and services companies. We were there to celebrate the advances that women made at the workplace in the last few years but also to start the conversation around what needed to happen next and how we could make change happen more quickly. Our Women’s Leadership Network, one of our nine Business Resource Groups, has 31 chapters around the world, supporting the growth and development of 8000 members. Care.com is using Mastercard technology to make it easier for 26 million caregivers to get paid quickly. I’m encouraged by what I see and I’m proud to be working at a company that cares so much about the advancement of all people, including women. I´m proud of it: working at Mastercard! Such a wonderful and proud moment for woman not only for whome working at mastercard but all. Best Post On Women Agenda. Really interesting information. Thanks for sharing. Thanks for sharing. Women Are More Than A Diversity Agenda. Get ICC Cricket World Cup 2019 matches information that will be hosted by Wales and England. 48 total matches at 11 Different Cricket Stadium. Poker online ternama dan terpercaya ..
silahkan kunjungi website kami dan klaim berbagai hadiah baru lain nya ..